Size (l x b in Inches if custom size needed) 12" 20" 24" 36"
Sks Print Media Chennai is truly printing solution industry , trading a wide range of Printing media for Reprographic print media like (Ammonia Paper , inkjet plotter paper & Tracing paper ) , Digital laser & inkjet imaging print media , Photo thermal Lamination, & Textile sublimation Large format paper roll , small desktop sublijet printing paper for customized auspicious moments gift solution , Smart Card Making Industrial applications. The team is focusing on Customer Services, new products development by providing technological advancement offering a actual new generation performance and productivity. We support maximum flexibility and choice . The company was started in the year 2014, the company was worked under few main Manufacturer and authorized distributors in southern region and very recently the firm was started in the name of SKS Print media Chennai and with this working experience of knowledge consolidating the strength, skills and people to achieve a new enterprises, severed a few of international , national & many state level customers. In the process, personally I achieved global exposure in laser & Inkjet Printing media of latest technology media like non tearable films for Digital Printing machine such as Hp indigo , Konica Minolta, cannon, Xerox & Ricoh etc.…. 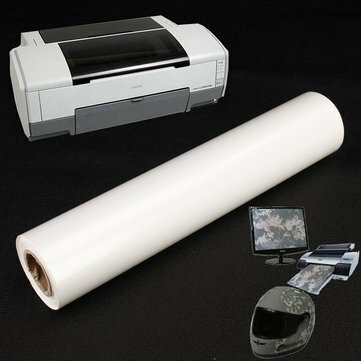 The Adhesive media were developed for label printing through inkjet and laser printing. Now, SKS Print Media Chennai is the undisputed solution maker of the industry and provides service and support, second to none. What ever size or nature of your business, we welcome your interest and custom, and would be delighted to provide you with all support in supplies and technical service .